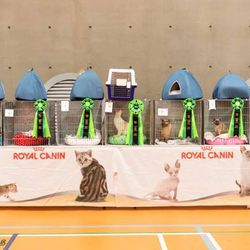 12 Best in Group from 93 kittens. 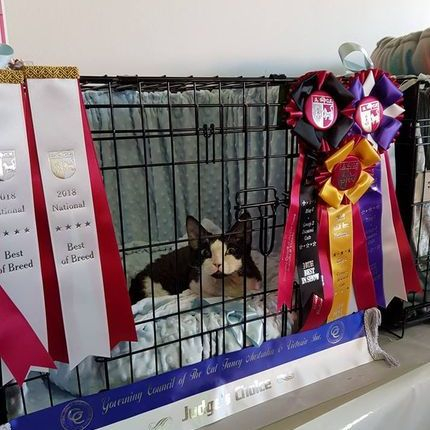 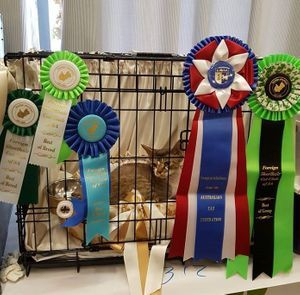 This was her very first show and she did really well. 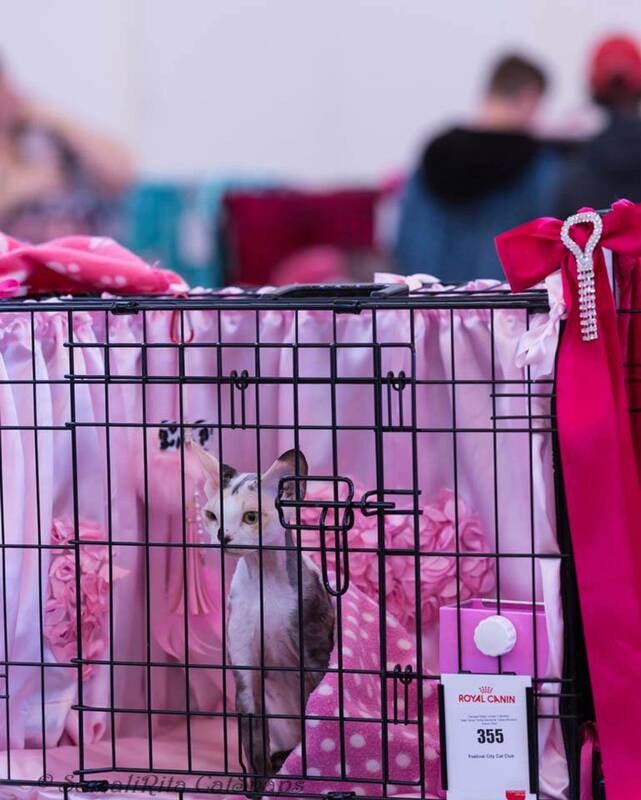 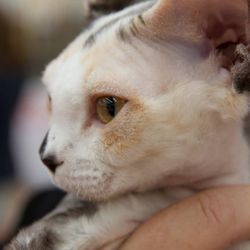 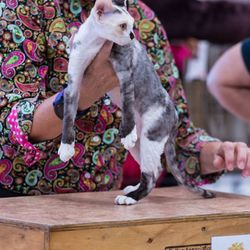 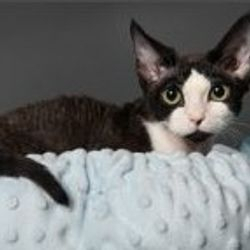 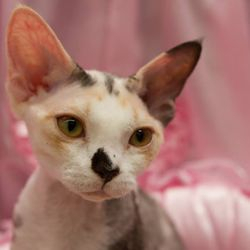 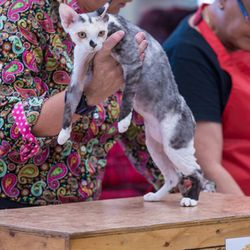 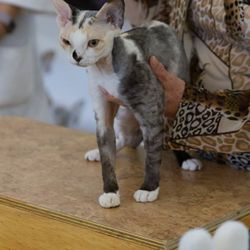 Reserve Devon Rex Entire in 2 rings. 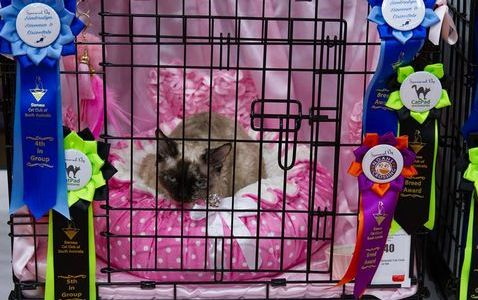 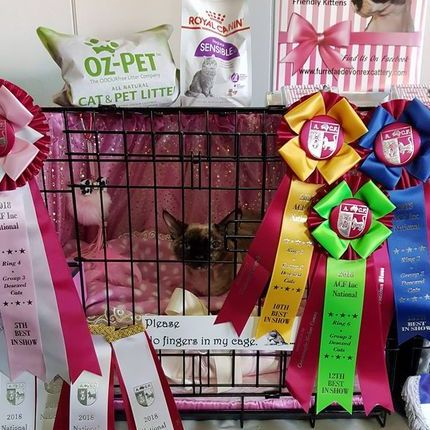 Results from the Nations Miss Poppy Mae Won Best of Breed in 4 of the 6 Rings and placed very well in group. 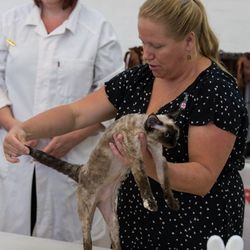 Darcy owned by a good friend place in the other 2 rings as Best of Breed and placed in group. 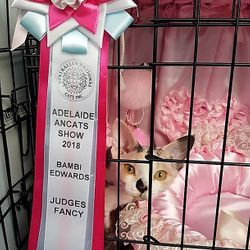 He also was awarded Judges Fancy. 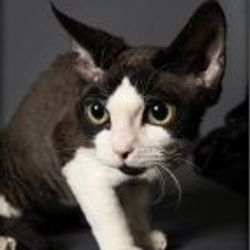 FurReFae When Doves Cry "Winter"